Before I get to my book review, I am happy to announce that psyweb.com has now published the second part of my recovery story. 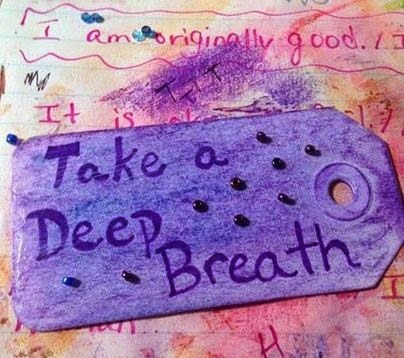 They liked my story so much that they asked me to write another article about how I deal with my fibromyalgia and chronic fatigue syndrome for their sister website, myfibro.com. How exciting! I'll let you know when you can read it. Also, you may have noticed that Hope Is Real! now has its own domain name! 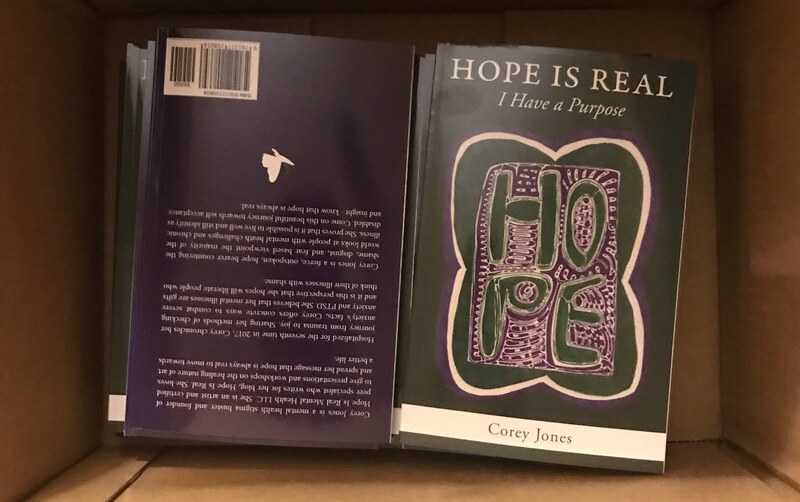 You can now find this blog at the address hopepersists.com Hopepersists is my twitter handle, so hopefully that will make it fairly easy to remember. Don't worry though, if you put in my old address, you will automatically rerouted to the right site. Having my own domain name is more professional and it is the first step in my journey to turning this blog into a book. I am very excited about my progress! Both books I finished in April were for my classics book club, although I wasn't able to attend the meetup, because my aunt was in town. We had fun! 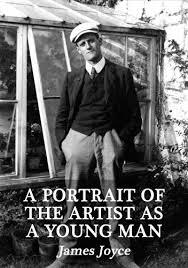 The Portrait of the Artist as a Young Man by James Joyce – I would give this book about three and a half or maybe four stars. I am fascinated about stream of consciousness writing and just Modernism in general so I had wanted to read this book for a long time. To my surprise though, much of the book didn’t really seem to be fully stream of consciousness to me. It is supposed to be the more mainstream companion to his most major work, Ulysses, which I have also always wanted to read. I will read it one day! The story is simply a character study of you guessed it-the artist as a young man, although the main character’s name is Stephen Dedalus. Even though I was not raised Catholic, I could relate to his fundamentalist upbringing with his worries about going to Hell. My parents are not fundamentalist, but they couldn’t save me from the influence of the youth minister that came to our church when I was preteen and tasting the first fruits of depression. She was pretty conservative and I started ruminating and worrying about whether I was good enough and whether I would go to heaven or not. Unfortunately, I think that is a fairly common experience in the Bible Belt. Nearly everyone I knew at the time belonged to a church’s youth group and while it helped us gain some friends, it also helped us gain a lot of neuroses too. If I ever have kids, I will do more investigating on the youth minister’s beliefs and practices before letting my children stay in his or hers care. Back to the book, I really enjoyed and related to it until about three fourths through and then the story just seemed to fizzle out. It took me a long time to read it, because my interest just fell flat towards the end, which is why I did not give it five stars. The Picture of Dorian Gray by Oscar Wilde – This book, I enjoyed the whole way through. It was a fun read and I read it pretty fast. I wasn’t too excited about reading it, because I already knew the general story, but it turned out to be very enjoyable. Dorian Gray really turns into a despicable character and it’s interesting to try to figure out what is making him so. Is it really all because of Lord Henry’s influence? Or perhaps it is Basil’s fault for praising Gray’s looks so much. Because Gray is so stunning, no one wants to place the blame on Gray, himself-surely a person’s inner beauty is reflected on the outside, right? This same mindset reminds me of the privilege bestowed on thin people in today’s society. A fat person is considered ugly by today’s standards and lazy and unhealthy and unintelligent. Surely, we say, their looks indicate that there is something wrong with their character... I really recommend this book-it’s fun, exciting, and still raises questions about the way we are quick to excuse the actions of the people our society deems beautiful and our society’s preoccupation with youth.